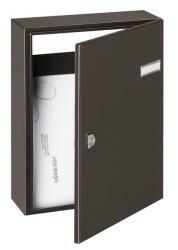 Our behind the door letterboxes are easy for you to install and maintain in a new condition for many years, with discreet designs ensuring each letterbox blends with the interior of any property. 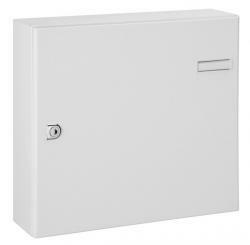 Some letterboxes within this range include an anti theft device, with an anti arson model available too, ideal for particular times of the year when fireworks are popular. 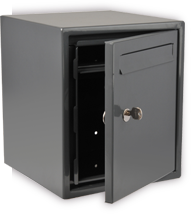 A security lock and 2 keys are supplied with each letterbox, ensuring your post will not be stolen. 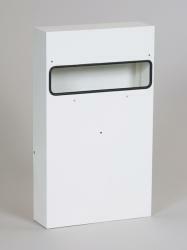 Our POTSDAM model is also suitable for fence or gate fixing, with screws included. 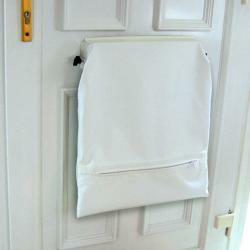 Depending on how larger capacity you require, this model is also ideal if you regularly receive A4 letters. 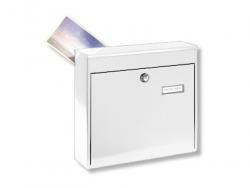 If you would like to find out more about our behind the door letterboxes, simply contact us today and we're be happy to help.